Ever since King Juan Carlos abdicated the Spanish throne, speculation has surrounded Queen Sofia — What will her role be? Will she spend more time with family and friends abroad? 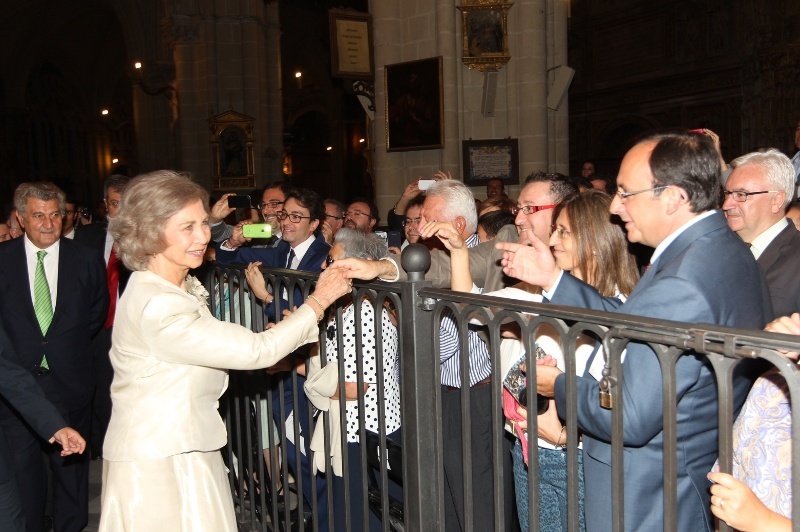 It appears that Queen Sofia’s commitment with the Spanish people is not diminishing. She has remained in the public eye, recently attending a performance of Mozart’s Requiem in Toledo. Queen Sofia greeting a crowd of well-wishers. Media reports say the Queen Mother will continue making official appearances on behalf of the Crown and will keep heading the Queen Sofia Foundation. 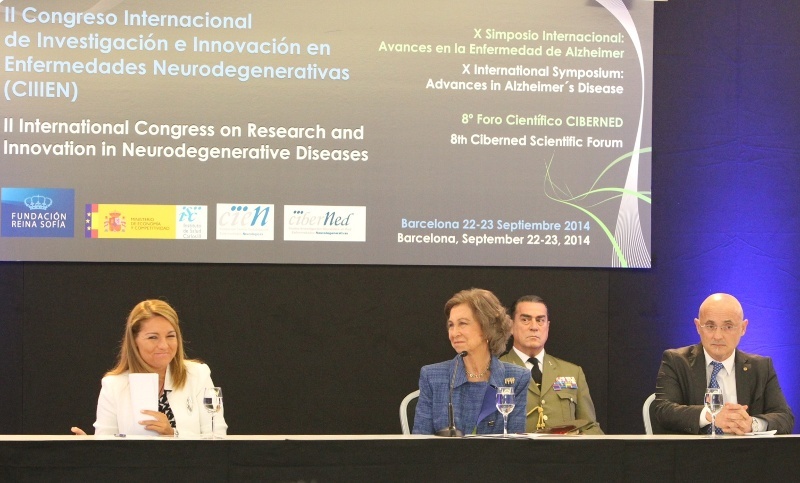 This week Her Majesty was in Barcelona in that role, opening a meeting on neurodegenerative diseases. We’ll likely see more members of the Royal Family visit Catalonia more often amid pro-independence rumblings there.